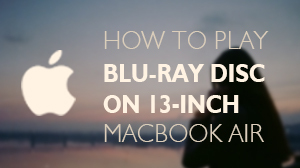 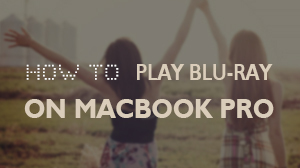 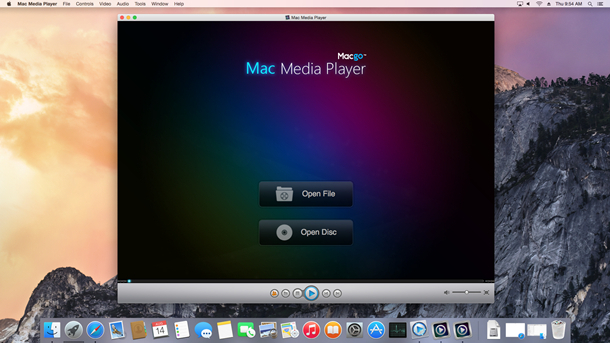 To make MPEG files successfully playable on Mac, Macgo Inc has released a free media product - Mac Media Player, which can be used as multimedia player on Mac, certainly as free MPEG player. 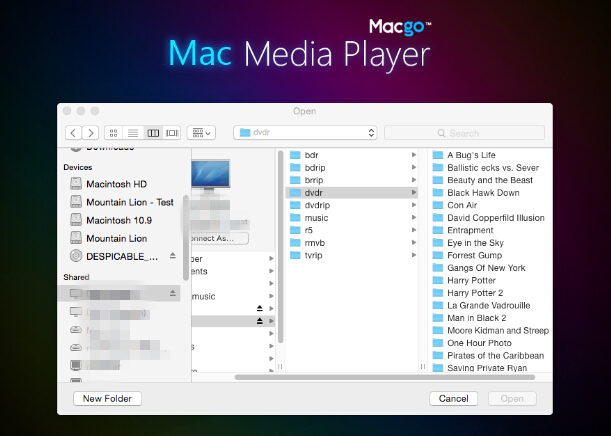 It is very handy for you to play any MPEG documents and view them with perfect picture and audio quality. 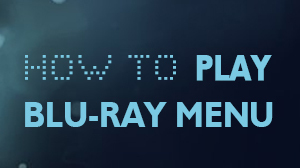 If you want to play a MPEG files, just click on "Open File" and select the MPEG document you would like to watch from your local multimedia files, and then click "Open".